A monthly delivery of dog toys, treats, and fun. 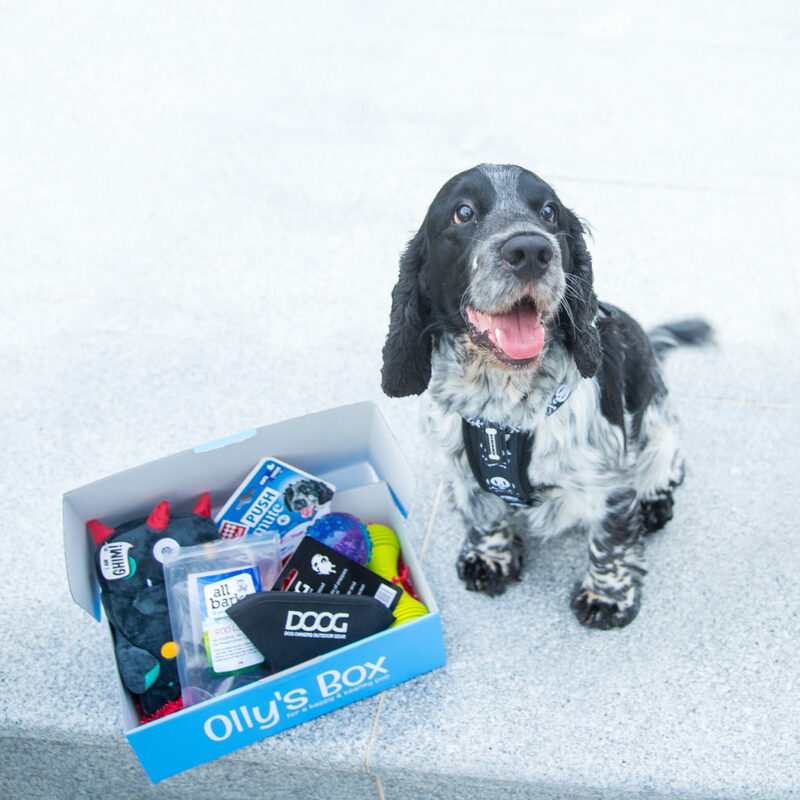 Olly’s Box provides a collated selection of the latest and most drool-worthy dog toys, treats and rad accessories, in monthly deliveries to lucky Aussie dog’s and their parents. 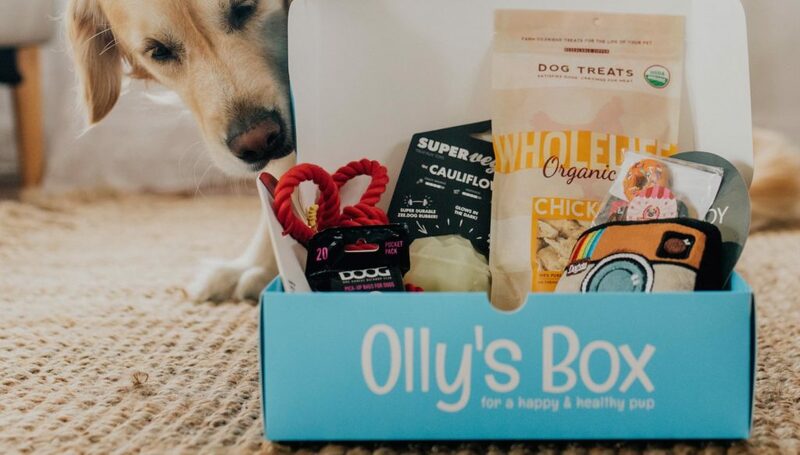 With a focus on interactive and nourishing products, and an active lifestyle, Olly’s Box is helping to inspire dog parents to live the greatest life possible with their dog – learning, exploring, and totally loving each other unconditionally. It’s better than a million belly rubs. Australia's safest online pet classifieds. Flowers, gifts and experiences delivery on demand. A positive solution to plastic pollution. Beautiful technology for the live music industry. Matching businesses with underutilised employees. Scan and organise your receipts, invoices and documents securely online. Postpartum pantry with a charitable twist. Stop automated abuse and spam with the most secure CAPTCHA. Peer-to-peer marketplace for home cooked meals. A punters club with your mates. Where local brands meet global shoppers. Personalised cancer information, journey and care provider.